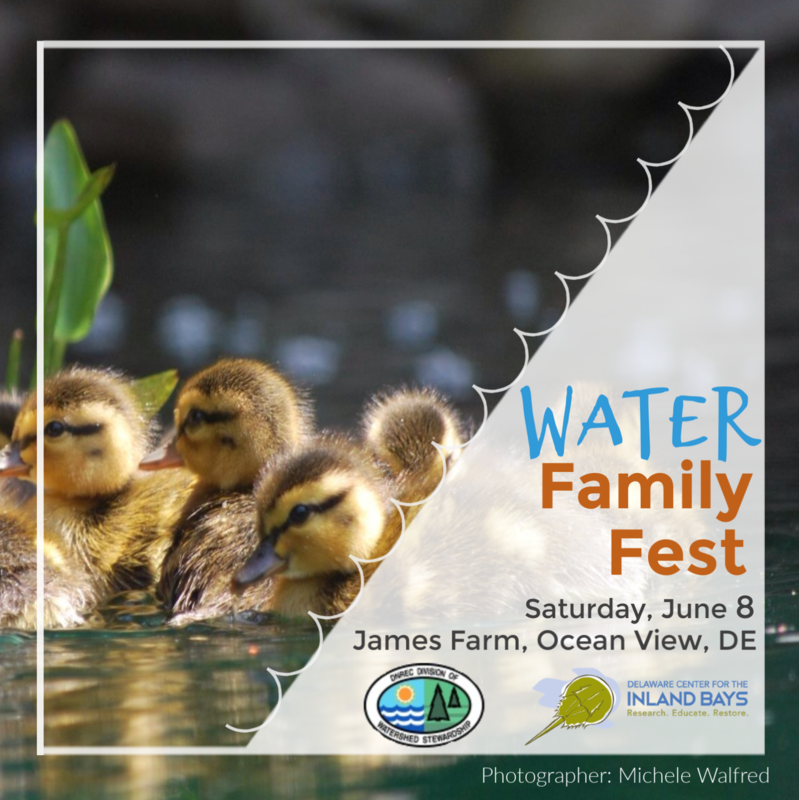 Join DNREC's Division of Watershed Stewardship (DWS) and the Delaware Center for the Inland Bays (CIB) on Saturday, June 8th to play and learn about Delaware's natural environments. This free event will have family friendly exhibitors and activities throughout the day, and kicks off the Dune Preservation Sign Contest. 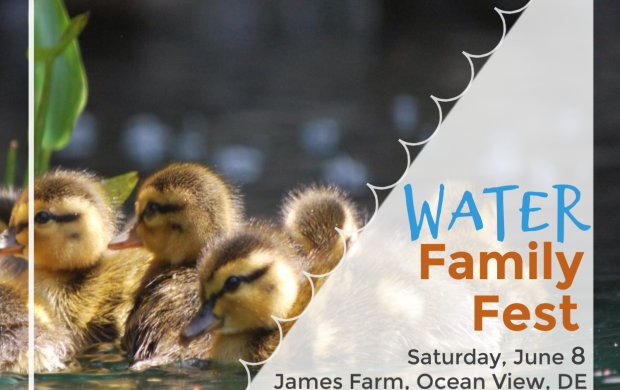 Get involved with some feet wet, hands dirty fun through: touch a truck, self-guided hikes, scavenger hunt, wetland storybook walk, kayaking, and beach seining. Exhibits will also provide you an exploration into seagrass, beach grass, shellfish, wetlands, tax ditches, rain gardens, ospreys and more.